You may recognise the location of the poster shoot for the forthcoming Anything But Ordinary Production for Shaftesbury Youth Theatre entitled “Spring Awakening”. On a wet and very quiet Thursday afternoon the director, photographer and two cast members borrowed the window seat in Room 4 of Gold Hill Museum. Apologies to photographer Neil Baird and director Dix Aston for cropping their splendid atmospheric image. 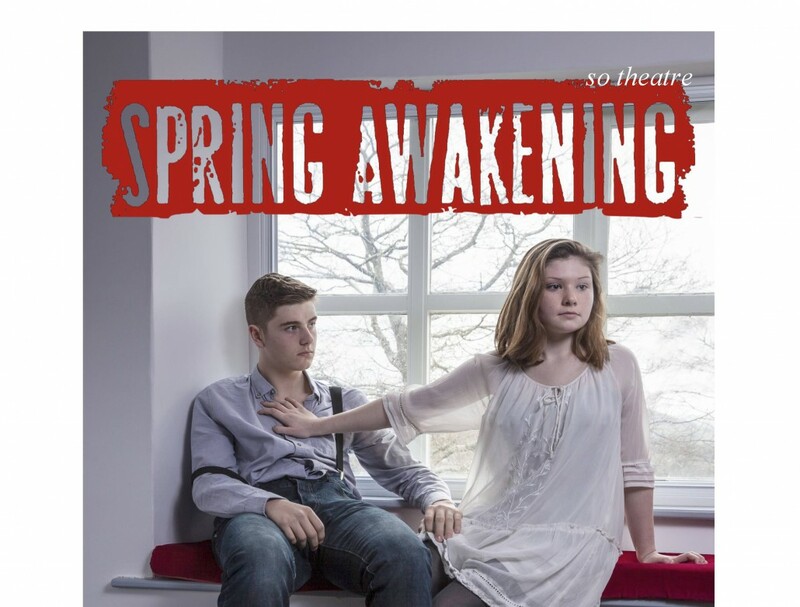 “Spring Awakening” is a cautionary tale set in the repressive era of 1891 and “depicts how a dozen teenage young people make their way through the thrilling, complicated, confusing and mysterious time of their sexual awakening.” The show is at Shaftesbury Arts Centre at 7.00p.m. on Saturday 07 May, and again at 2.00p.m. and 7.00p.m. on Sunday 08 May. Tickets from Shaftesbury Arts Centre.